SAN FRANCISCO, Calif – January 16, 2019 – The healthcare industry is in the midst of a technological transformation. The adoption of chatbot apps are changing the way consumers seek medical treatment and the way in which the healthcare industry is connecting with consumers. However, despite their potential, healthcare chatbot apps face several challenges before widespread adoption is achieved. 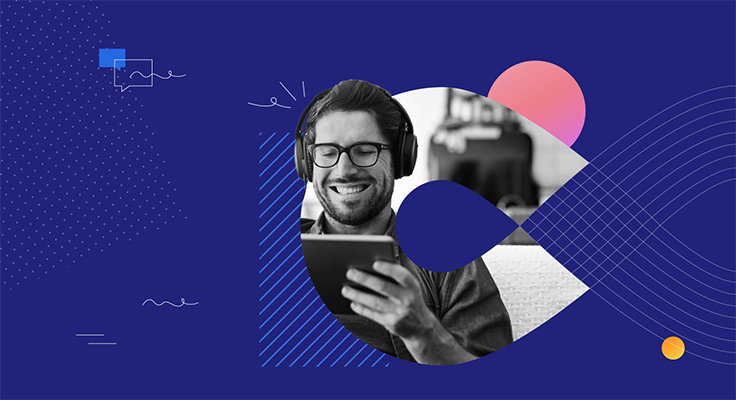 To gain a better understanding of the current levels of satisfaction and usability with some of the leading healthcare chatbot apps, UserTesting, the leading on-demand human insight platform, today announced the findings of the Healthcare Chatbot Customer Experience (CX) Index Report. The report ran a competitive benchmarking study of five of the top healthcare chatbot apps: Ada, HealthTap, Mediktor, Your.MD and Symptomate. The report consisted of 500 consumers that evaluated the chatbot apps based on the following criteria: Ease of Use, Speed, Credibility, Aesthetics, and Delight. 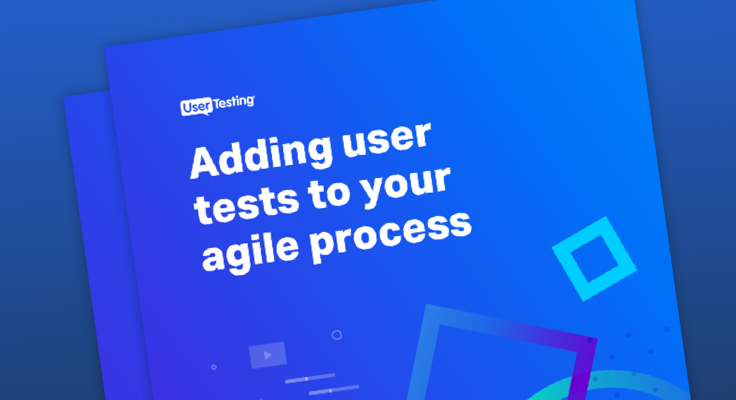 UserTesting identified these criteria as key customer attributes based on more than 10 years of experience helping companies leverage human insight to improve customer experiences. Chatbot apps still need to earn customer trust. Participants in this report noted unease in trusting unfamiliar brands with their personal information as well as the lack of HIPAA (Health Insurance Portability and Accountability Act) compliance with many chatbot apps. Chatbot apps do a poor job of handling complex conditions. All of the apps were inconsistent at best when diagnosing complex conditions. Some of the simplest symptoms tested would often lead to alarming and inaccurate diagnoses. To access the Healthcare Chatbot Customer Experience (CX) Index Report click here. To review UserTesting’s past industry CX reports, visit here. Five hundred consumers evaluated the apps based on five factors—Ease of Use, Speed, Credibility, Aesthetics, and Delight—which UserTesting has identified as the key customer experience attributes over more than 10 years of helping companies leverage human insight to improve their customer experiences. Participants were given a list of symptoms for the common cold, and for food poisoning, and were asked to use the apps to get a diagnosis. Participants then answered a series of questions about their experience, which resulted in both quantitative data (a UserTesting “UQ” score on a scale of 0 “negative” to 100 “positive”) and qualitative insights.